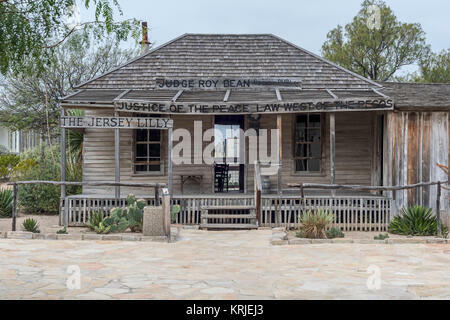 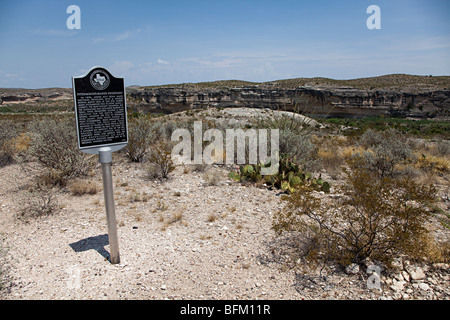 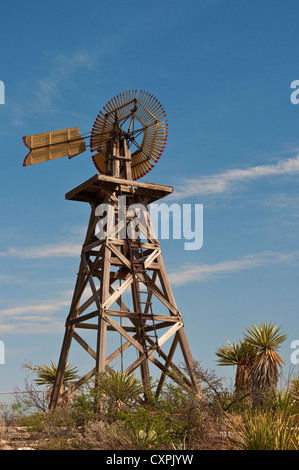 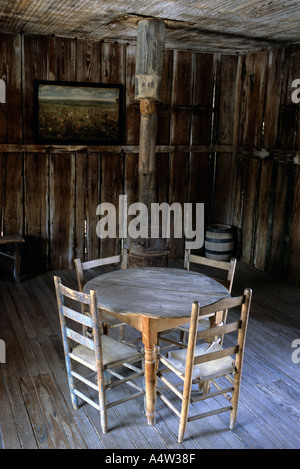 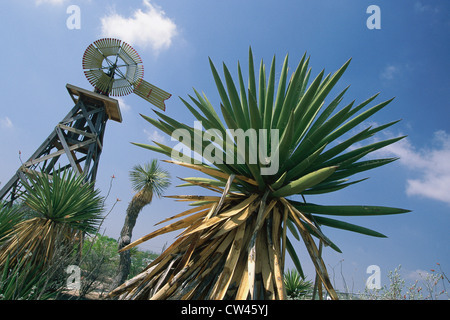 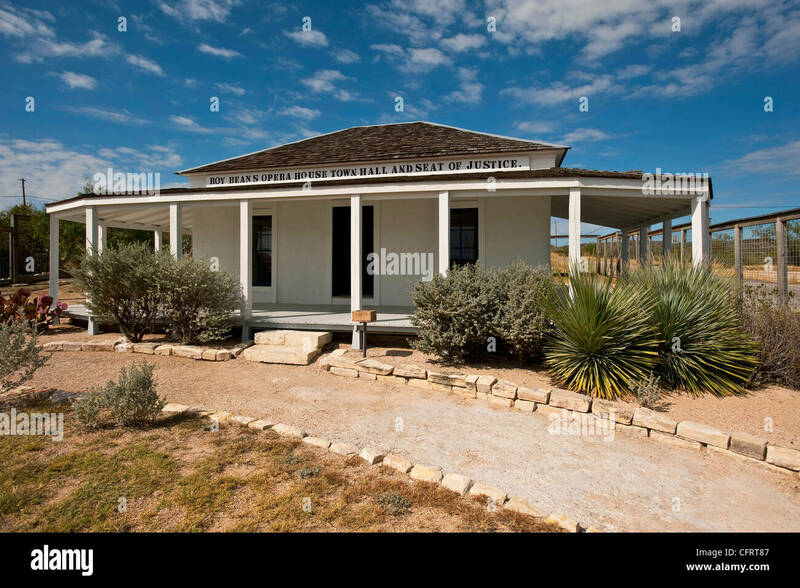 USA, Texas, Langtry, Judge Roy Bean Residence, Opera House, Town Hall and Seat Of Justice,. 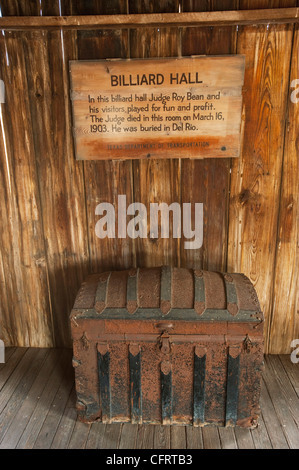 PLEASE CALL FOR SUPER-HI-RES FILES. 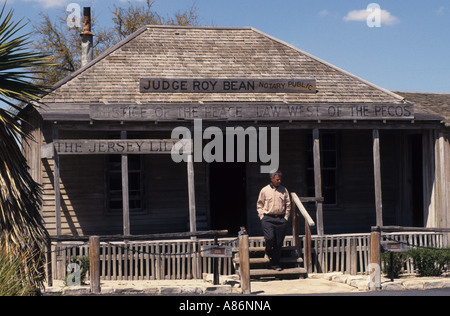 North America, USA, Texas, Langtry Judge Roy Beans Billiard Hall, informational sign. 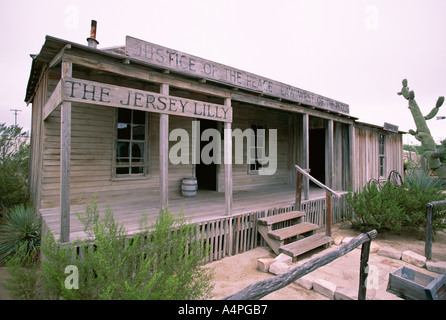 PLEASE CALL FOR SUPER-HI-RES FILES. 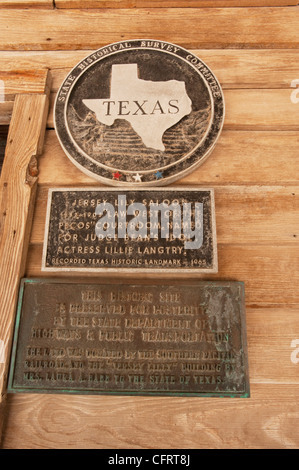 USA, Texas, Langtry, Judge Roy Bean Museum, Law West of the Pecos, Informational Signs. 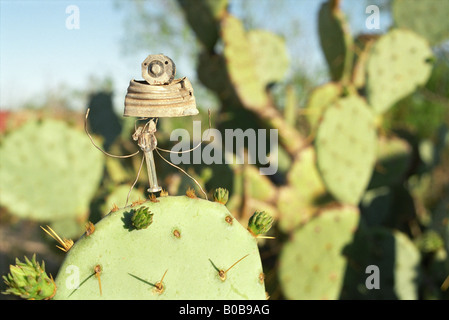 PLEASE CALL FOR SUPER-HI-RES FILES. 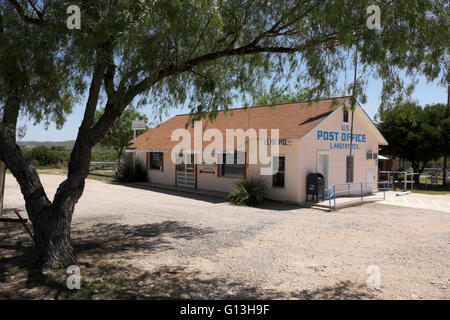 United States Post Office at Langtry, Texas. 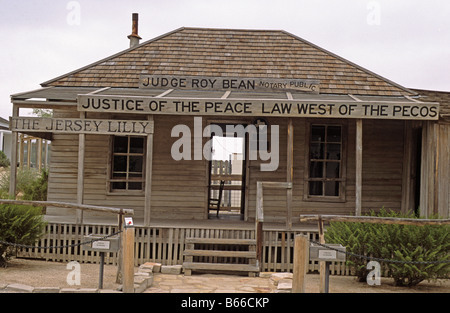 It is located across the road from Judge Roy Bean's Jersey Lilly.